We provide end to end security services to various industries around Australia. These services include Crowd Control, Static, Patrols, Event Management, Risk Analysis and Mitigation. 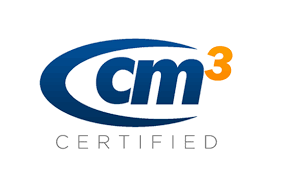 We have above industry accreditation and are Cm3 pre-qualified to ensure the best services are delivered to our clients without any compromises. photo's of "Marsters Entourage Security Solutions Pty Ltd"